. Hello – how can I confirm if the handle on this 22cm Lotus Rock Echo Exdura is oven safe? Please email me if possible and I can provide serial number if necessary. Thanks.
. Dear Garrett, thanks for contaciing Lotus Rock. The 22cm Lotus Rock Echo frying pan has the Titlis bakelite handle attached to it, and this is not oven safe. If you have any further questions about the product then please do not hesitate to contact us.
. Dear Christiane, thanks so much for your enquiry with us. 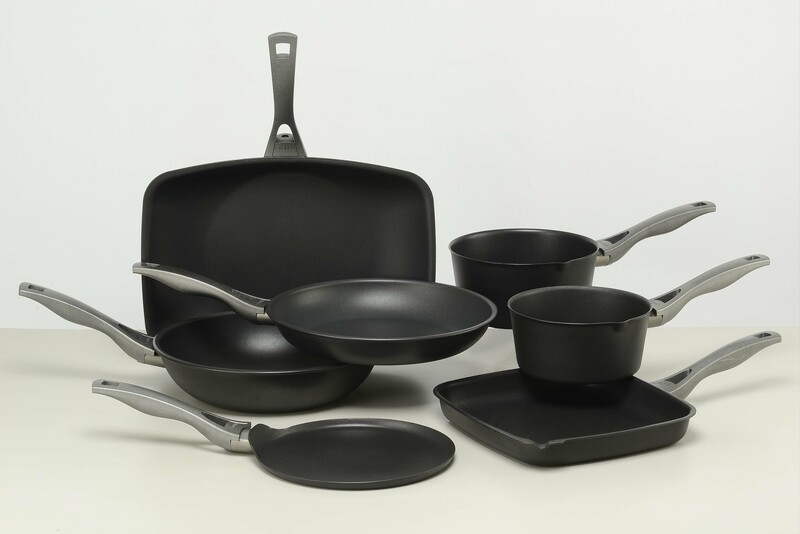 Currently the Lotus Rock pans sold in the USA and Canada are sold with the Titlis handle. The material of this handle is bakelite and so it not suitable for oven usage. 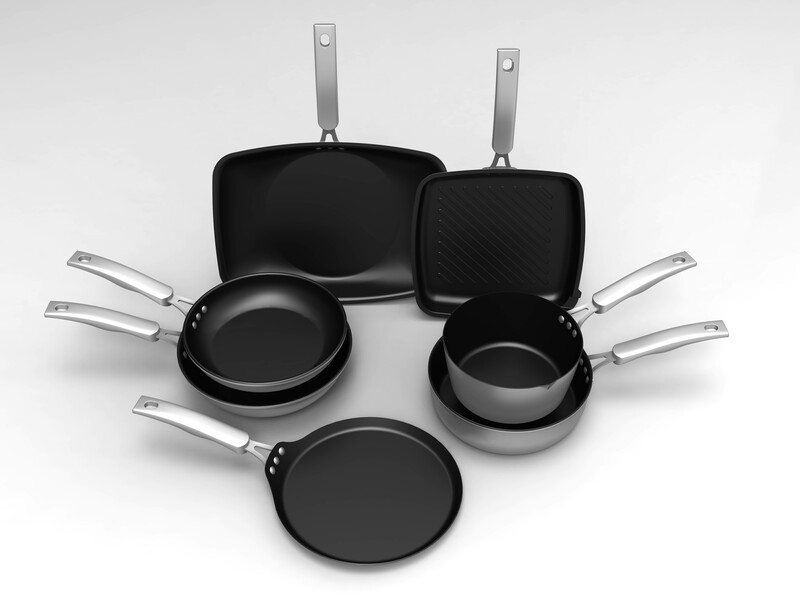 We will soon be introducing a new line of Lotus Rock cookware into North American which will have an oven safe handle. When this is available we will put some information about it on the website. Just purchased 2 (Titlis) 30cm and 22CM Fry pans from a close out store. 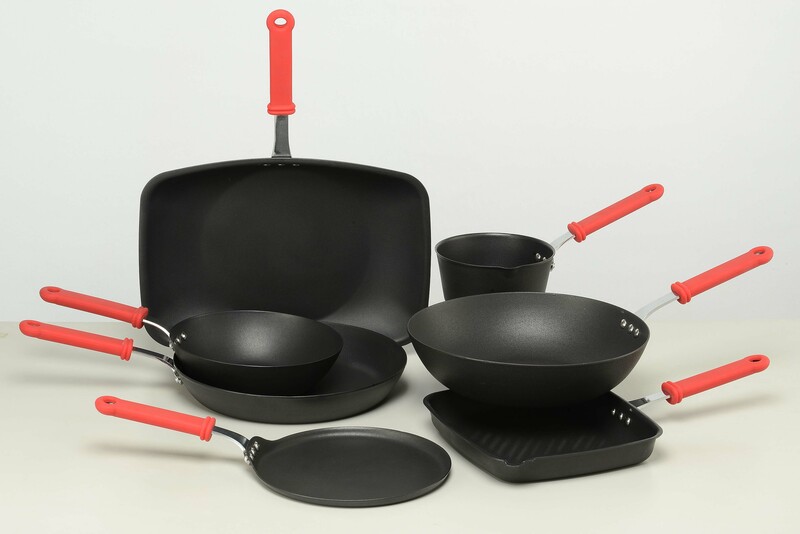 OMG, Love these Pans!! Where can i get more in the NY area ? Dear Jon, Thank you for your enquiry with us at Lotus Rock, I have replied to you directly at your email address. Thanks.